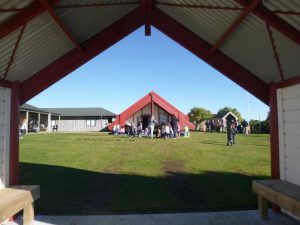 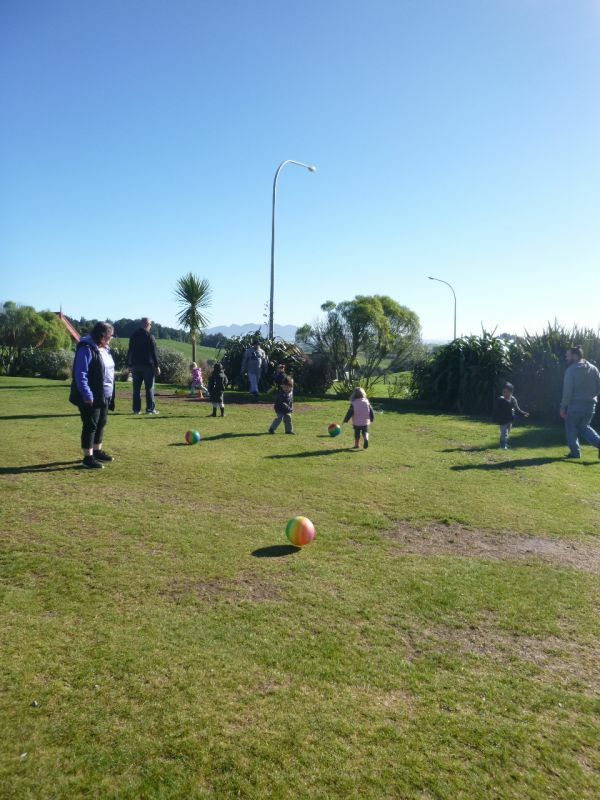 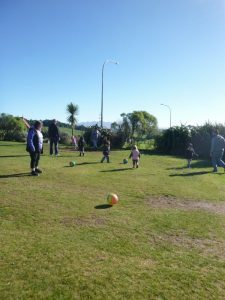 Ranginui and Papatūānuku collaborated today to turn on a most beautiful sunny day for our visit to Pikitu Marae. 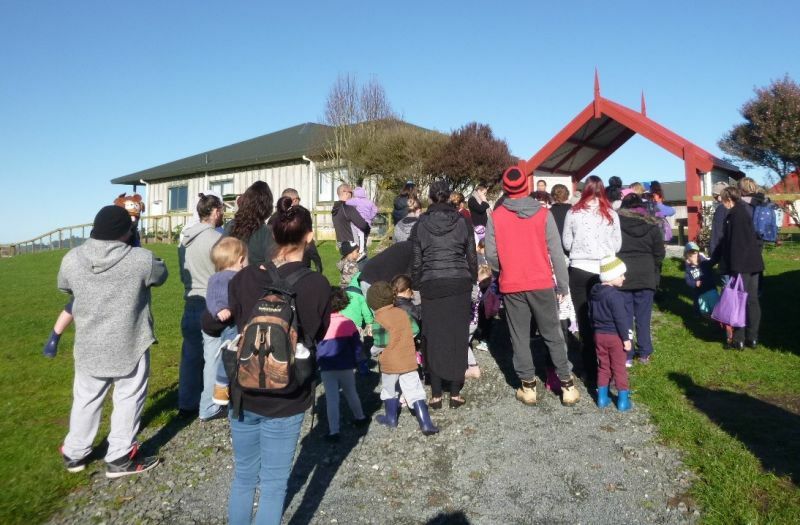 After tapu is lifted we are no longer guests – we are whānau. 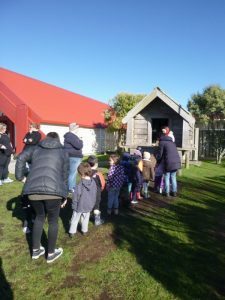 Hongi – sharing breath by pressing ihu – noses or shaking hands completes the welcome process. 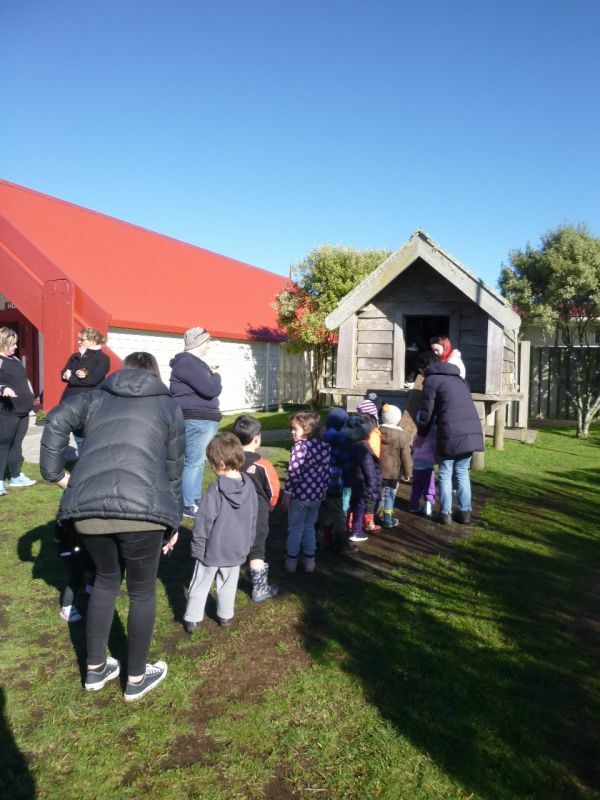 Tamariki were free to explore, be curious, absorb the atmosphere, relax and have fun. 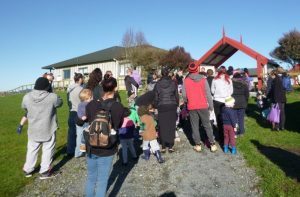 Kia ora e te whānau for supporting these events – sharing in the true essence of whanaungatanga.